We have a great team at Timber Pointe Senior Living. Check back soon to get to know them and come meet them in person. Tammy was on a natural career path that prepared her for leadership. She has managed hotels, convenience stores, and a restaurant. In 2009 Tammy was introduced to senior living as a server in the dining room. This is where she found her calling and passion in helping seniors and growing care teams. When not working, Tammy loves spending time with her husband, 2 adult sons, and 6 beautiful grandchildren. Donna’s love for people and serving others led to a 24-year career in the senior living industry. 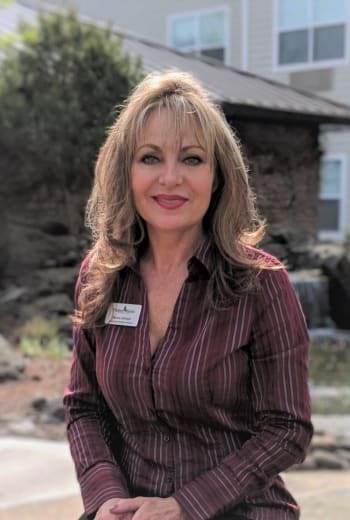 She has worked as a senior advisor, regional director, and an Administrator in Assisted Living, Independent, and Memory Care Communities. 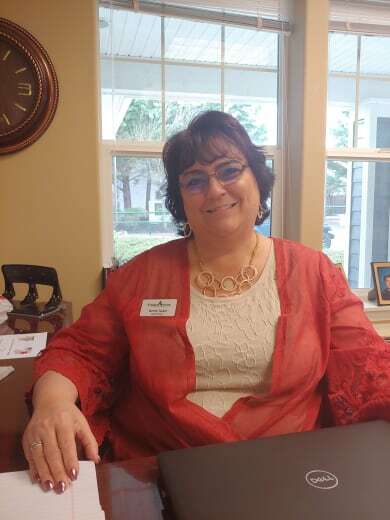 Prior to joining the team at Timber Pointe Donna had her own senior housing referral consulting company. Donna enjoys learning about the residents and listening to their life memories and stories. The residents remind us to enjoy what life has to offer! 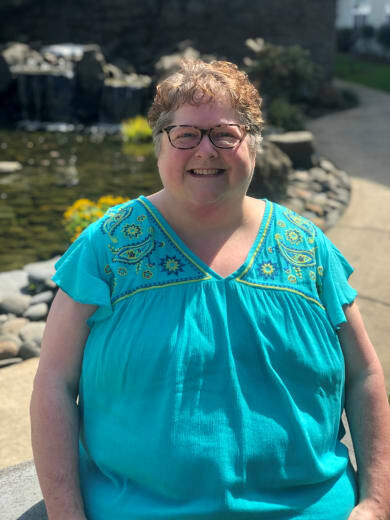 Donna spends her leisure time with family and enjoys art, painting, and fossil hunting on the Oregon coast, and walks with her dog, Malieia. Melisa aka “Missy” came to Oregon by way of Georgia where she spent 23 years of her life raising her 3 children Natasha, Austin and Emmett. Melisa has worked in the nursing field since 1992 in a variety of different care settings. Melisa has a passion for people and caring is her nature. 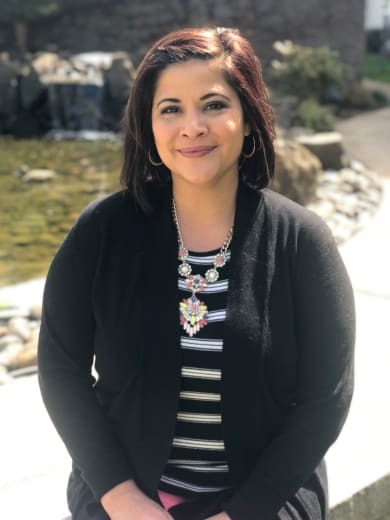 When Melisa is not at work, she enjoys riding quads, spending time with family, photography, spending time with her animals and reading books. Becky has been in the health care field since 2002. 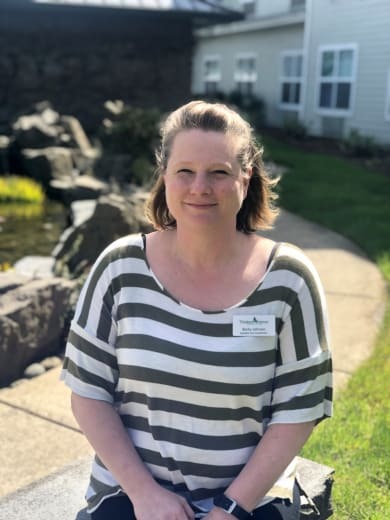 She started her career as a housekeeper and worked her way up to physical therapy assistant, Care Partner, Medication Tech and now Resident Care Coordinator. Diana is a native to Springfield Oregon. She has three children that she raised in the Springfield area. Diana graduated from Lane Community College in 2006 with her Associate Degree in Nursing. Diana has always had a love for elderly and knew in her career as a nurse this is where she wanted to be. She believes that seniors have lived such rich lives and have so much to give. She calls herself lucky just to be able to serve them. 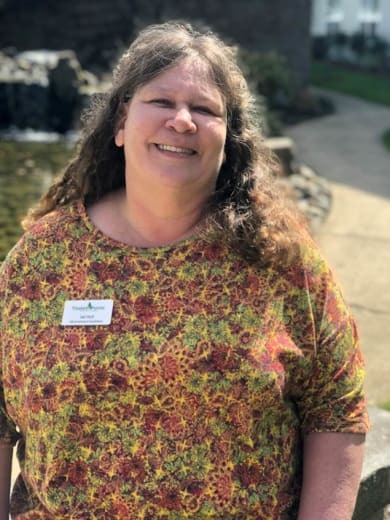 If you are looking for Diana in the community, you will often find Diana with the residents listening and talking about all the exciting adventures they have taken. Melissa has been working with the senior community since 2009 as a caregiver, med tech, arthritis exercise instructor, and nurse. Melissa has a love of cheese and you can often find her laughing with others while enjoying her favorite snack. She recently moved back to her home town, Eugene, after living in California for 20 years. 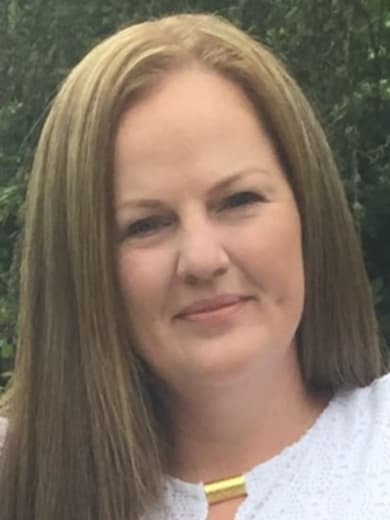 On her off-time Melissa has two kids and loves spending her free time with her family and her dog Gus. Feel free to call her “Mel” if you’re confused by the multitude of Melissa’s here at Timber Pointe. When not at work, you most likely will find Melissa supporting one of her kids at one of their sporting events – either softball, wrestling or football! She also enjoys camping, hiking, the coast, the mountains, traveling, and spending time outdoors with her family. Melissa loves cooking, flowers and all nature, and animals. She has truly found her passion in helping others each and every day. Melissa takes ownership and pride in everything she does. She is a true servant leader living by family values. Chantel began her career in the health care field back in 2009 as a certified nursing assistant. 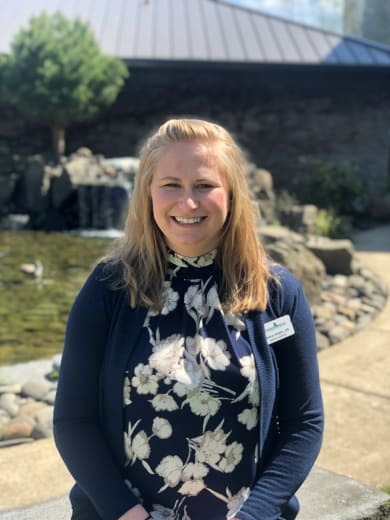 Since then Chantel has broadened her career to include a variety of different areas within the senior living communities. In 2017 Chantel career has led her down a new road of business management where she has been working ever since. If you are looking for Chantel in our community, you will often find her lending a helping hand to all those who are in need. Chantel is known as the community prankster and you will always find her with a smile on her face and a mischievous glint in her eyes. When not at work you can find Chantel with her twin boys Riley and Jaxson and her beloved dog Bentley. Chantel loves spending time outdoors with her family, time with her friends talking. She is up for any adventure as “fun” is her middle name. 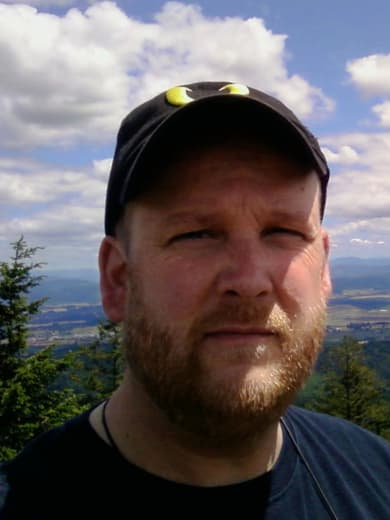 Val is a native Oregonian, born and raised in Bend, and has lived all over the state. She was raised to not only respect her elders but to appreciate what an honor it is to serve and learn from them. Whether it was doing chores and yardwork or working in senior communities, Val has enjoyed every one of the amazing 38 years in service to seniors! When not at work Val is a proud wife, mother of two, and grandmother of seven! Matt has been working in environmental services for almost 30 years. He is married with three children. Matt enjoys hunting, fishing, and the great outdoors. He also enjoys photography, drawing and woodworking.